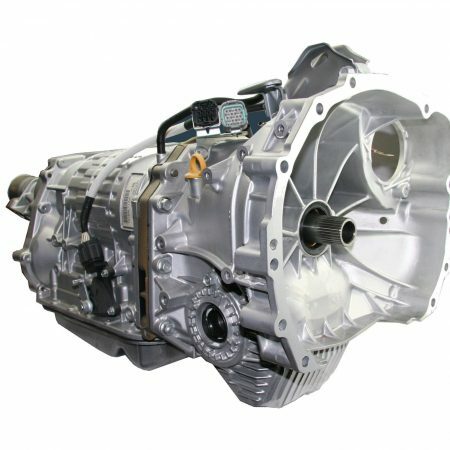 Power Rating KW: The ADS Level 2 gearbox has a power rating of up to 205 Kw at the wheels. What is a Best Choice level 2 remanufactured Gearbox? 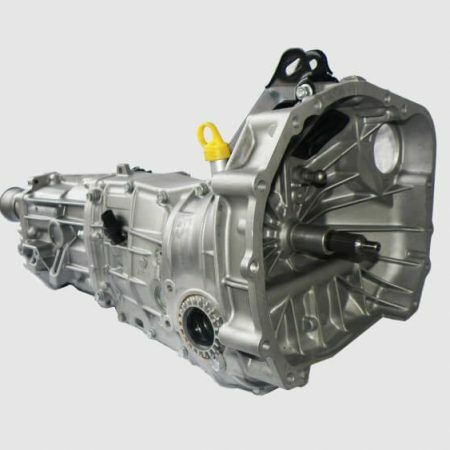 The Best Choice is an overhauled factory tried and proven Version 5 STI Transmission. It contains NEW factory version 5 STI internals including brand new OEM gears from 1st to 4th, and new hubs, sliders, gaskets and seals. This gear set is race and rally proven, and with skilled driver control can handle hard driving. This is a good choice for the enthusiast driver and is suitable for some motorsport applications. Several 5th gear ratios are available. We use only new genuine Subaru gaskets and sealing compounds, and every level 3 gearbox is bench tested prior to fitment or dispatch. 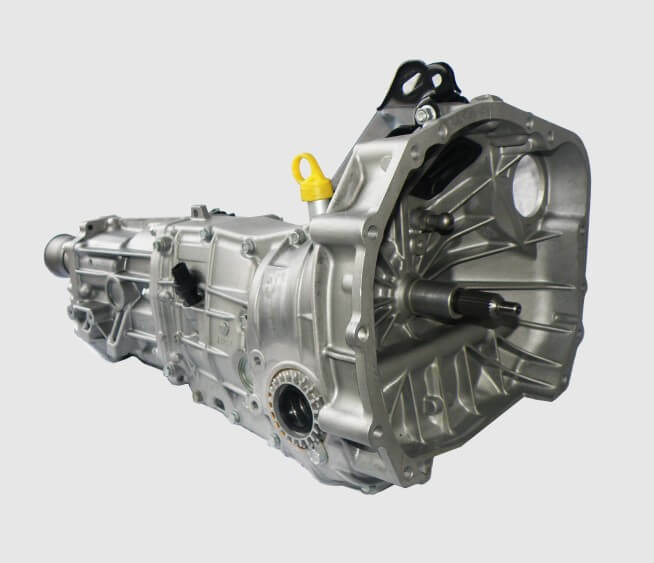 The Best Choice level 2 gearbox comes with a 12 month or unlimited kilometre warranty.